No stairs to climb for entry. Perfect for Seniors or people with mobility issues. Building features extra large one and two bedroom suites with balcony. 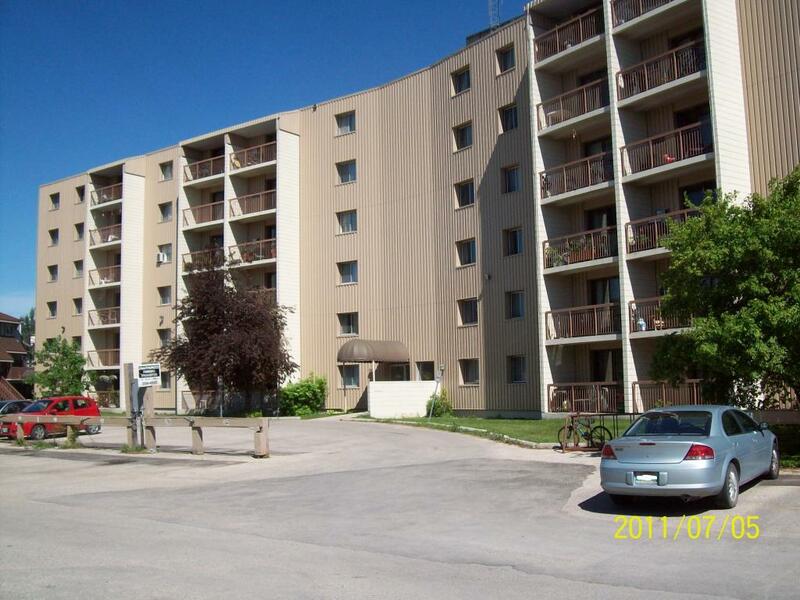 On a bus route, near Portage Ave, grocery stores, Assiniboine Park, Grace General Hospital, shopping and restaurants. Within the St. James-Assiniboia school division.